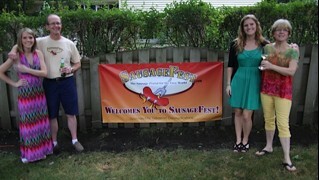 Click here to read Sausgefest.com’s interview with Pat & Ellie Mullins. 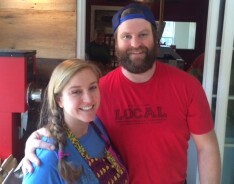 LOCAL Sustainable Foods & Cured Meats was established in 2010 in New Buffalo, MI. Click here to visit LOCAL. 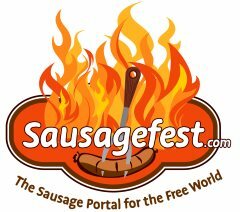 They shared this recipe with Sausagefest.com.